We’ve added in Preview app a bunch of sweet Instagram hashtags for food photos, food communities and food bloggers. If you’re new here: Preview is an app to plan your Instagram. It comes with a Hashtag Finder. 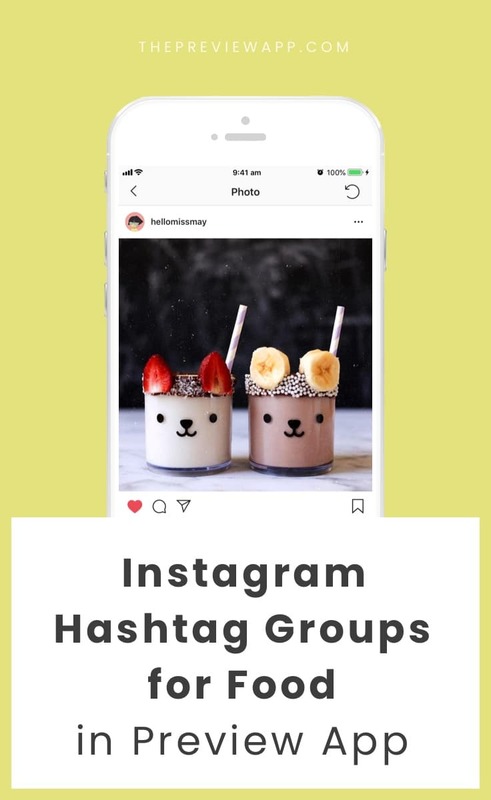 You can search for hashtag by categories, cities, countries and even Instagram communities (communities are very important to us, because they are what Instagram is all about). In Preview, go in your caption and press on “Find” to start looking for hashtags. This hashtag group is full of general and trending Instagram food hashtags. There are hashtags to join large foodie communities. This hashtag group is for food bloggers. There is a mix of hashtags in this group. 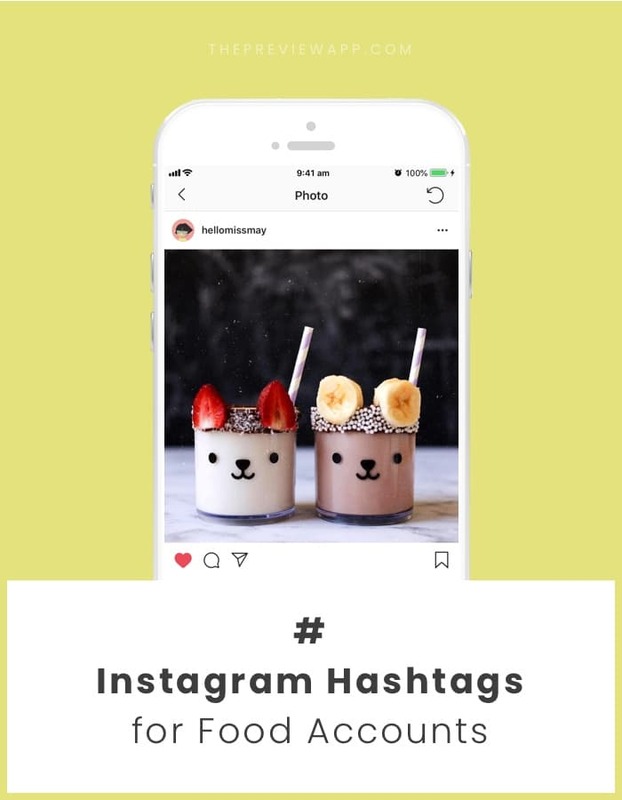 Some of the hashtags will help you share your food stories, while other hashtags will help you get your posts featured on big Instagram accounts. This hashtag group is for vegan food lovers and bloggers. The Instagram food hashtags in this group is all about natural, clean, plant-based eating. Quick note: there are other hashtag groups you could use like “wellness” to use more health-related hashtags. We couldn’t forget about our coffee lovers, coffee shops and baristas. Because a food photo is never too far away from becoming a flatlay. Use this hashtag group when you are creating a flatlay with your food. Do you know other food Instagram hashtags? Awesome food Instagram communities with their own hashtags? Please feel free to share them below. We’re always happy to add more hashtags and communities in Preview.